Radical R34 eh?... sounds like fun. Do take some time to tell us more, as well as post some pictures (you can see how in the announcements section). Also, what led you to Team-BHP? Bonjour ameego. Nice to see some-one from France on our forum. Wonderful night life you chaps have. Used to make it a point to visit Iolanda Pizzeria near effiel and damn I miss the champagne :-) . Something I loved was the guys(bands) playing in the sub-ways and road sides. What are they called ? Welcome to the forum and have fun cruising around. 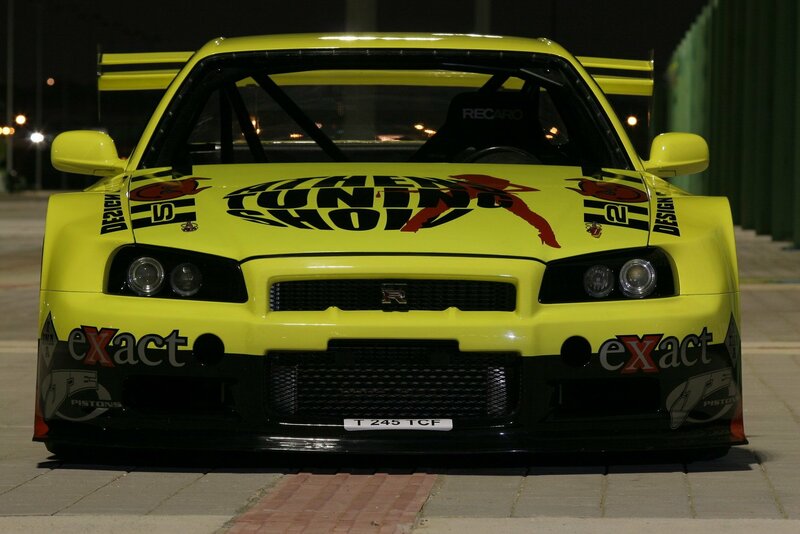 Here is a picture of the car at the Dubaï autodrome. This one was taken in Greece when the car was yellow. OMG, I spoilt my pants!! Please let us have more info. What's under the hood? Holy moly thats one fast car. Phew !!! Am bowled over by the specs itself. Got any videos mate? please post them. Would love to see her burn the strips. Are you based in Paris? 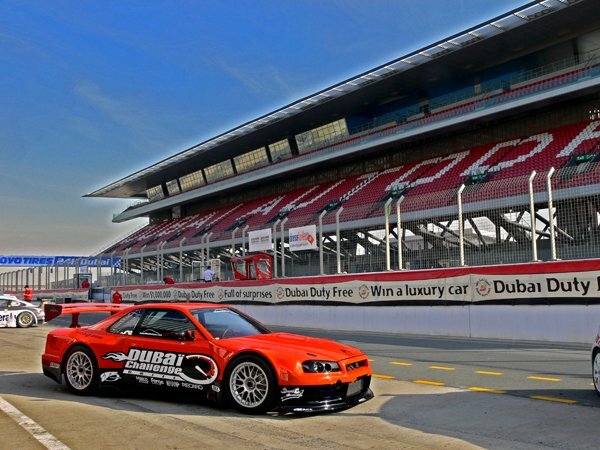 What were you doing at the Autodrome in DXB? Were you Testing or racing? Welcome to Teambhp....nice wheels....V12 form which car[make]? Wow.. Awesome..Do post more pics and Welcome to TBHP. Bon jour et bienvenue, Luc-Michel. Interesting to see you are using the same engine as some versions of the Zonda. Are they available off the shelf, or is there a lot of talking to Mercedes that is required? It would be great if you started a thread on your car. I'm sure we'd love to know details and specs. I've had my eye on it for a while!